To better prepare your navigations, we selected the sites that seem most interesting. 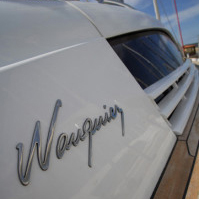 If a “Wauquiez” is designed “for those who sail”, it remains that caution is and that no one is immune to a gale. Recall that the “big time” is not a matter of strength on the Beaufort scale, but a personal capacity. Some may begin to take pleasure in force 6 so that others may see their limit. Wauquiez Forever recommends that you never go to sea without a weather report. Francis Fustier This page explains perfectly what a Grib file, and how to view or download. This site is also a wealth of invaluable information on embedded computing in general. Globalmarine Site very convenient to download a viewer Grib and Grib files free. The request Grib mail works perfectly. 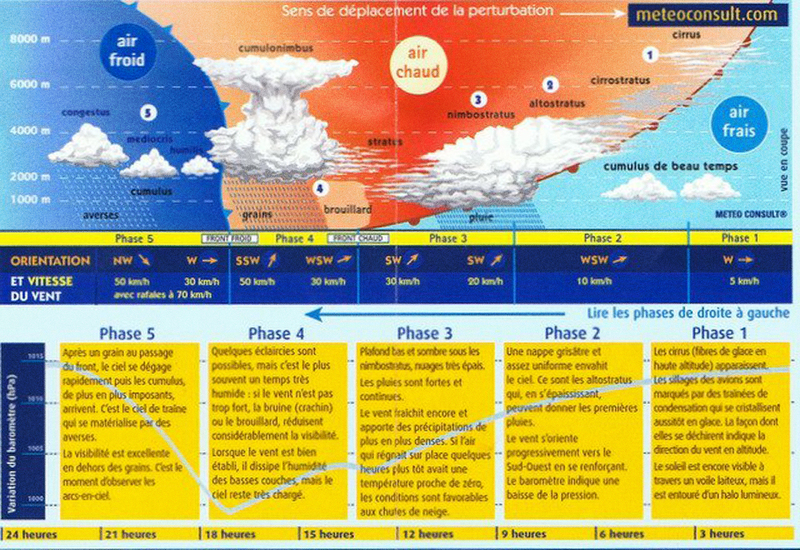 Météo marine Portal allow you to access various weather sources, ideal to confront. Météo ciel This site run by amateurs offers dozens of cards from several different models, presented with a very effective system of scrolling. Prédict Wind New Zealand Website remarkably designed, including a very clear presentation of free and paid offers.